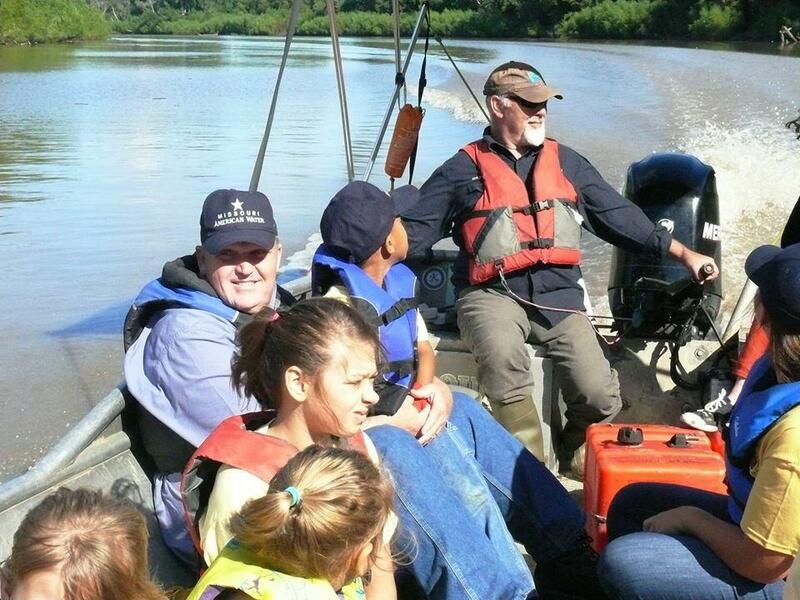 Volunteers getting a ride to their clean-up site at a past Missouri River Relief event. This Saturday, the non-profit has a clean-up planned for the Missouri River at Boonville. Listen to Thinking Out Loud each Tuesday at 6:30 p.m. on KBIA and online. 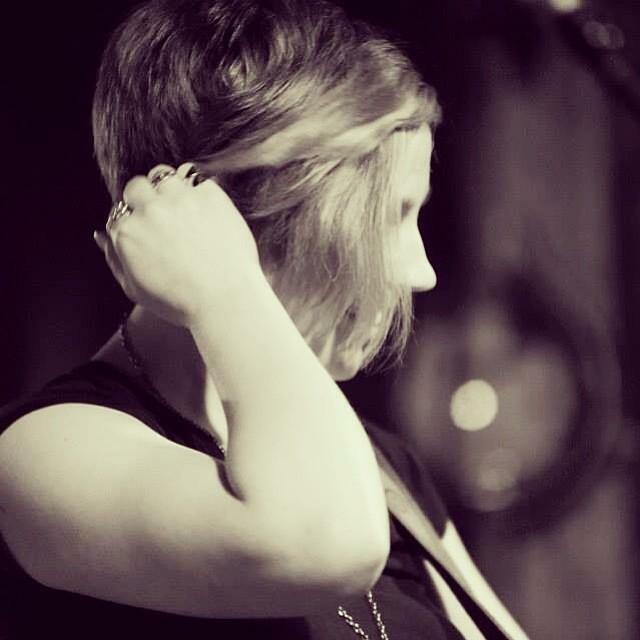 Mid-Missouri native and singer-songwriter Violet Vonder Haar is a guest on Thinking Out Loud. she performs this Saturday at 2:30 p.m. at the Isle of Capri Casino parking lot as part of the Boonville River Festival.